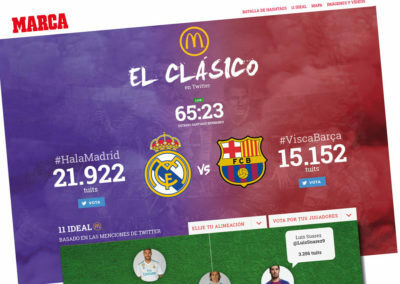 A customized social site is always a good option to boost the activity and the fans' Twitter comments. 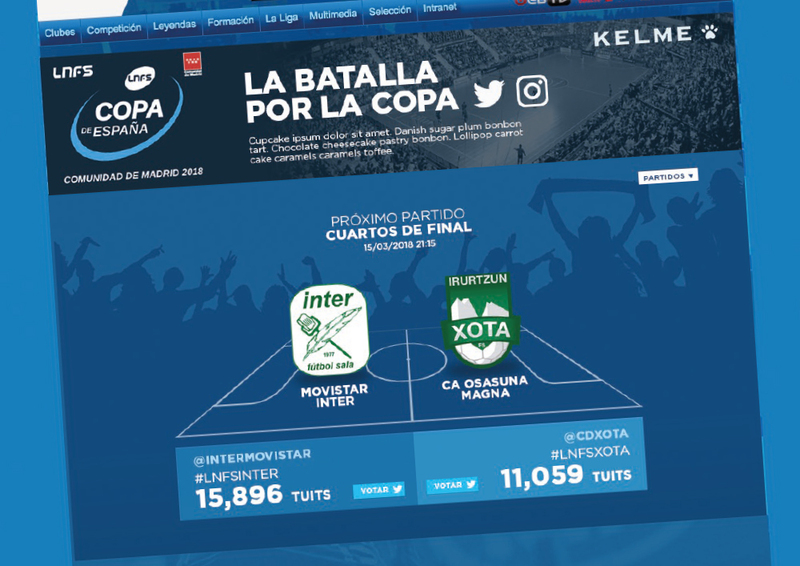 That’s why for the latest LNFS Final Cup a custom site and social walls were created as part of the social strategy of the event. 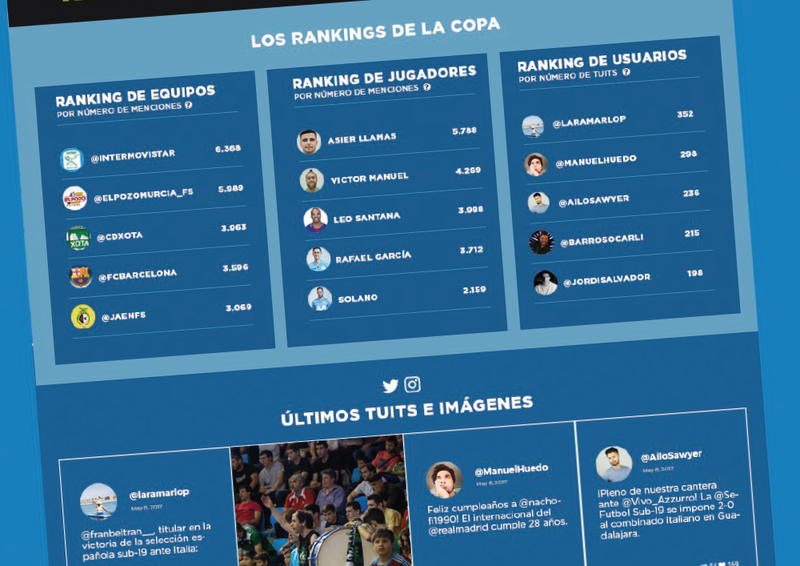 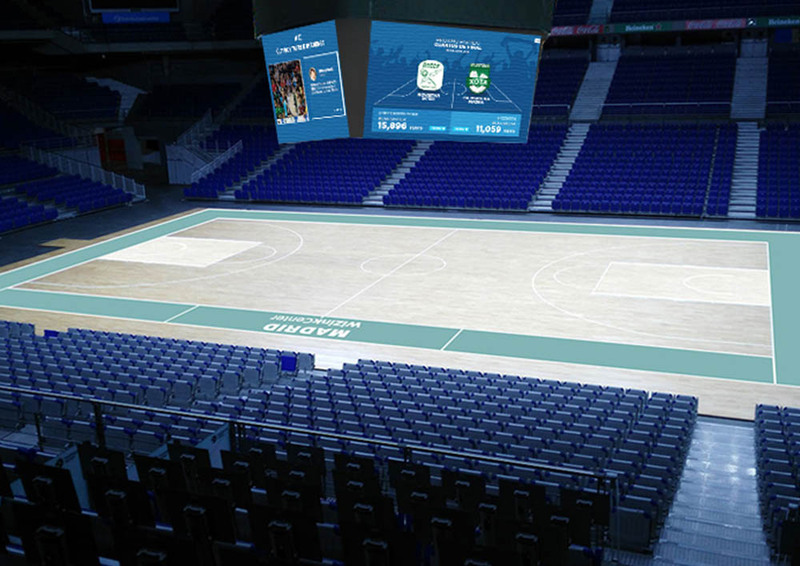 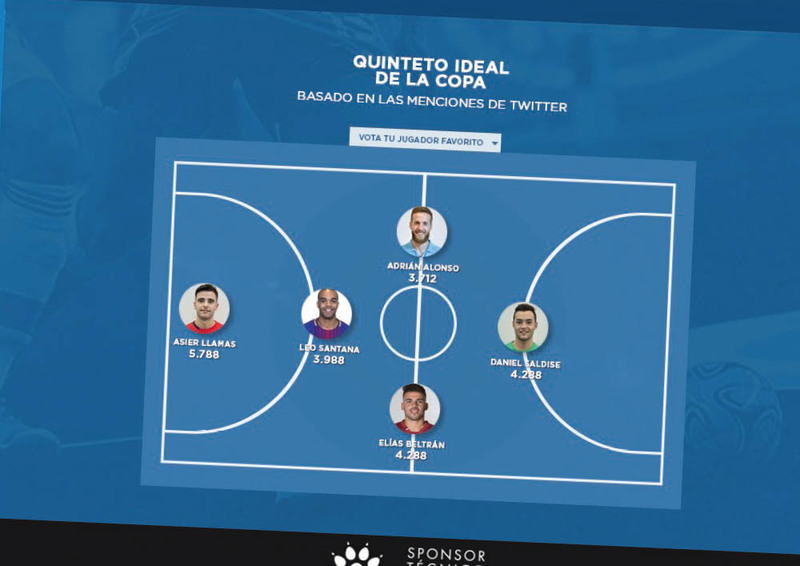 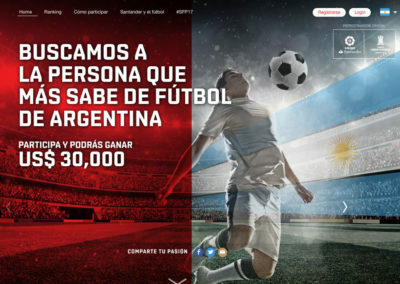 With both teams represented and the option to moderate the content shared, Tweet Binder designed the platforms to engage with the fans at the final’s venue and online. 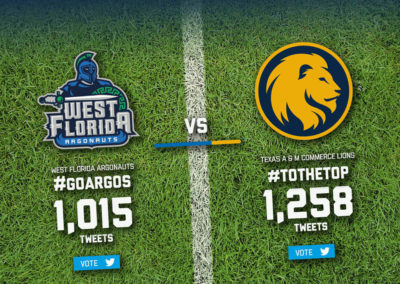 A win win no matter the final score!